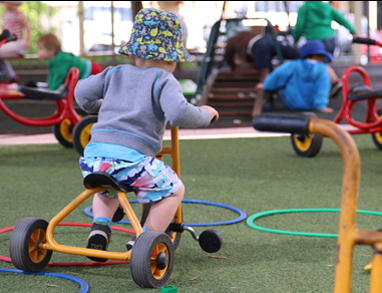 Our Early Childhood Education and Care centres give your child a valuable start by providing high-quality education and care across a range of flexible programs. 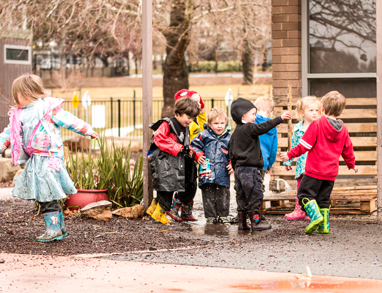 Our centres across the Canberra and Goulburn region include preschool, long day care (full-time, part-time and casual), after-school care, vacation care and playgroup. We believe by employing excellent, qualified educators, encouraging family involvement and adapting to modern, relevant practices, we provide a vibrant, interactive learning environment for your children. 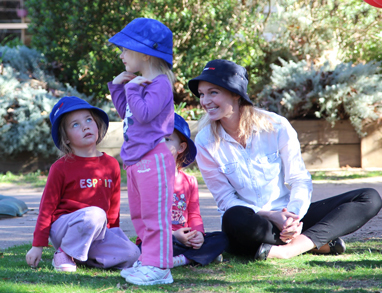 Our programs are based on foundations of play-based teaching, outdoor learning, project-based learning and school readiness. 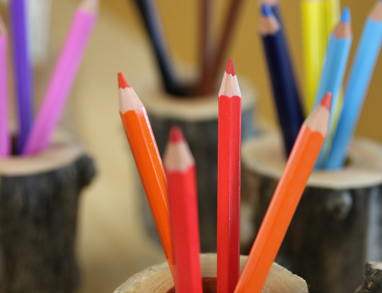 For more information on our learning outcomes and teaching principles, see our Early Childhood Education & Care Prospectus. How can I find out more information on Anglicare's teaching models? How does Anglicare select its Early Learning staff? 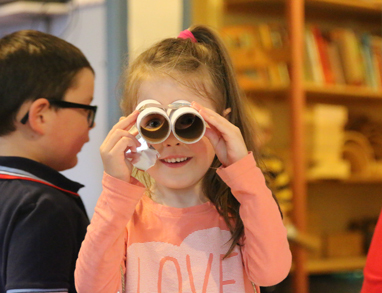 To enrol, complete our online waiting list form that can be accessed by clicking the ENROL NOW button on each Early Learning Centre web page or click the ENROL NOW button below. Once the form has been submitted, staff from the centre will contact you directly to further process your application. 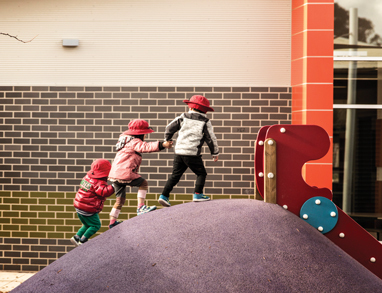 However, enrolments for Anglicare at Southern Cross Early Childhood School and Anglicare at Franklin Early Childhood School are managed through an online enrolment system called ‘My Family Lounge’. To enrol via ‘My Family Lounge’ simply visit the Franklin or Southern Cross pages and click ‘register’. 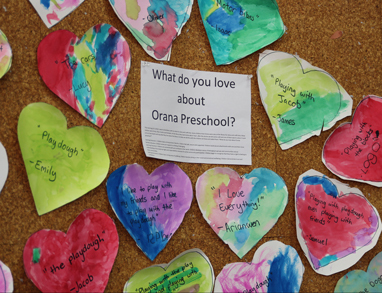 Anglicare believes that is vital to support children in their early years so they can grow to fulfil their full potential. 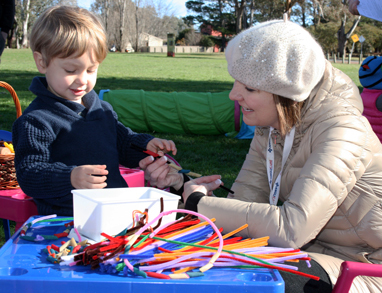 Anglicare promotes school readiness through play-based teaching, outdoor learning and project-based education. 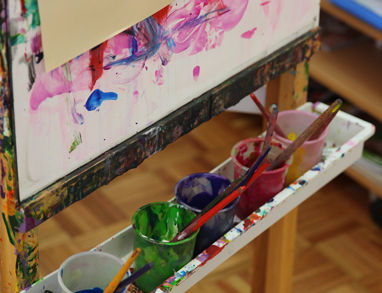 Our educators have a range of skills and qualifications, from Early Childhood Teaching Degrees to Cert III in Children’s Services. We employ people with the right attitude, qualifications and motivations, to always give your children the best care possible. We ensure our educators are actively involved in professional development to help them implement relevant and modern teaching practices.